With this in mind, I created 2 different packages to help inspire you to make space in your life, going forward from today, for a dedicated approach to optimising your health and well-being. If you are ready to commit to making changes in your diet and lifestyle then I am here to support and guide you on that journey. You are important, your health matters and the more radiantly healthy (physically, mentally and spiritually) you become, the more effectively you will be able to approach all other aspects of your life. To begin, you must simply take the first step. Addressing relaxation: The packages include discount vouchers for Reiki (or if you wish Animal Reiki where you sit in on the session with your animal, in the comfort of your home) have been included due to Reiki’s ability to evoke deep relaxation, in-turn activating the bodies innate self repair mechanisms. By inviting relaxation into your life, you will be more readily able: to let go of unnecessary stress and chaos; and to honour health and wellness as your highest priority. Q1 : What does a consult look like? If you’ve never been to a Naturopath/ Nutritionist/ Herbalist (Natural medicine practitioner) before- it’s hard to know what to expect. We’ve all been to the doctor though right, and we know that those visits are quick and not personalised – there is no time for that! For example, each person with a bacterial based cold/ flu receives the same treatment: antibiotics. The doctor does not have time to look deeper into why you got sick in the first place. Have received a diagnosis/ had lots of tests (with our without findings)/ are on medication already/ have seen other practitioners and they have been unable to help (I’ve been there and know how frustrating and disheartening this can be). The answer depends on you as an INDIVIDUAL, as how I can help will be TAILORED to you. During a 90 minute conversation (initial consultation), my aim is to gather a unique picture of YOU. To identify areas where I can empower you and, going forward, how I can best support and encourage you to reclaim your health and wellness for good. 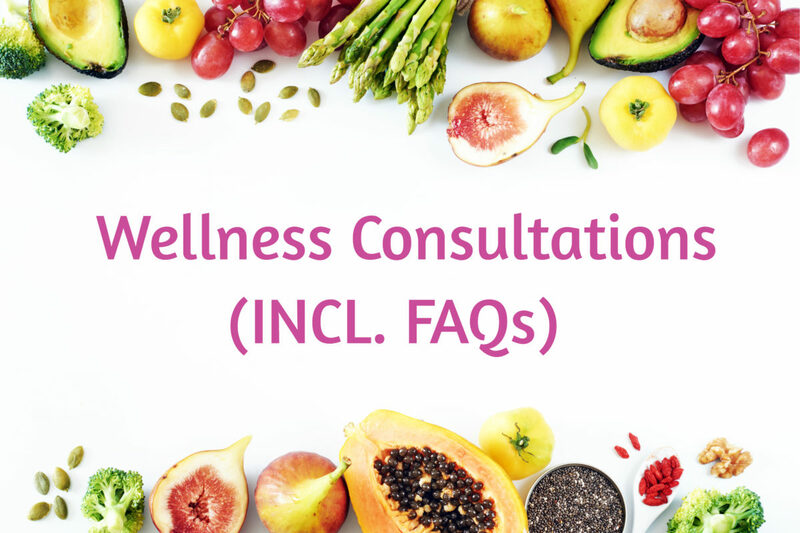 After the consult you will receive a personalised summary of the key areas/ challenges identified + dietary and lifestyle suggestions, tailored to whatever is going on for you. Additionally there are a heap of tools and resources we can tap into including herbal and/ or nutritional supplementation, or referral for blood or other tests where appropriate, to ensure your treatment plan is optimised for the best results. Budget is always taken into account, however I will say that there is nothing more important than your health: it has the potential to affect EVERYTHING! Q2: What are your expectations of me in this process? Q3: I’m interested in finding out how you could help but not sure if I’m ready to book a consult. What do you suggest? To book, email me (Carolyn@pausehq.com.au) with your availability (please include option of days + whether you’re available in the morning or afternoons) so we can confirm a suitable time to talk about what is going on for you.